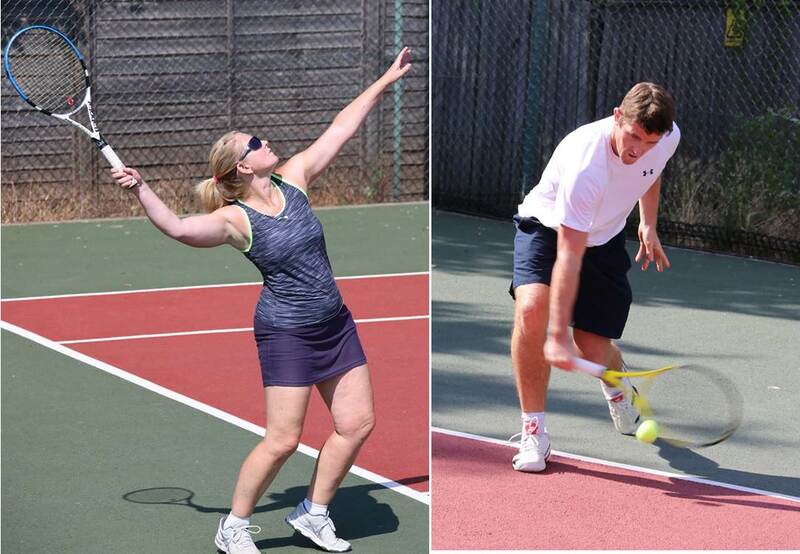 New year - why not a resolution to play tennis this year? You can join as a tennis member or a non-playing member. We have four all-weather hard courts, set in our own grounds, three of which are floodlit, so we play tennis all year round. Coaching is valuable when you want to up your game, or simply revisit your technique. 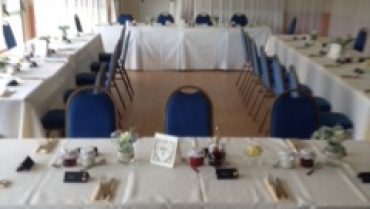 The Club facilities include a hall, which is a popular venue for functions of all kinds. 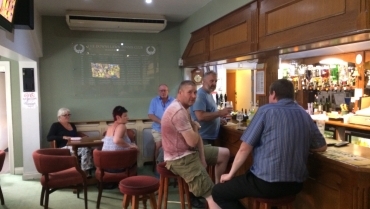 As well as tennis members, we have a thriving non-playing membership. Start of the season party! High summer and high jinks! Board games, card games, bring your own games down for a night of laughter. I am Emma Cork a member at Downs Lawn Tennis Club. 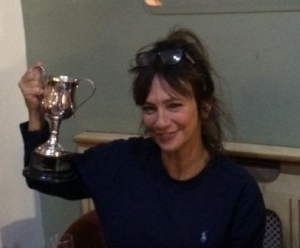 I probably like you felt that joining a Tennis Club and playing in matches was probably something that I would love to achieve but for various reasons including embarrassment, being awful, opponents becoming frustrated and a general feeling of anxiety about becoming a member all went through mine and my husband’s minds. I was wrong on all counts this is honestly one of the best thing we did! Last year my husband won the most improved player and this year it went to me! 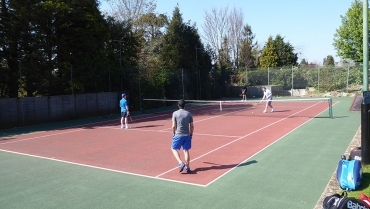 As our Club is affiliated to the LTA we play competitive Men’s, Ladies and Mixed Doubles matches with other clubs in the Surrey leagues, both in the summer and winter. 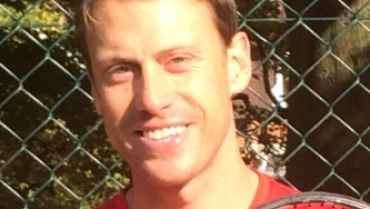 The league arrangements mean that we always have good matches and I’ve particularly enjoyed meeting and playing other tennis enthusiasts from local clubs. We have quite a few teams at our Club and so it is easy for those who want to play competitively to join one. I came back to tennis three years ago, not having played it for some time. I was pretty rusty, but soon rediscovered my pleasure in the game. I found the members of the Club really encouraging – and now I am playing for one of the teams!